Ah yes, the summer rains of the Southwest monsoon. Lightning strikes, microbursts. 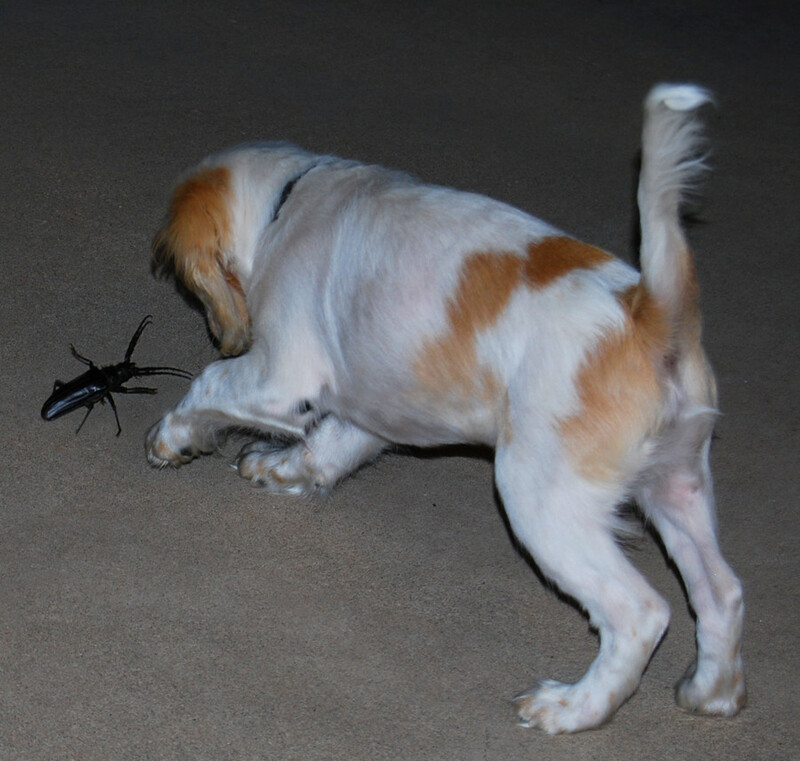 It's so romantic ... particularly if you're a 5-inch long palo verde beetle. Apparently people in Arizona are freaking out over large, cockroach-looking bugs that have arrived with the monsoon. Dustin Williams, owner of Green Mango Pest Control, told Arizona's KTVK that his phone has been ringing off the hook with questions and concerns about the fierce-looking longhorn beetles. "People in Arizona are used to the scorpions, the little American roaches, but with the 4-inch palo verde they call and say, 'What the heck is going on?'" Williams said in an interview with the station. What's going on? More like 'Let's Get It On.' It just so happens that monsoon season is palo verde beetle mating season. 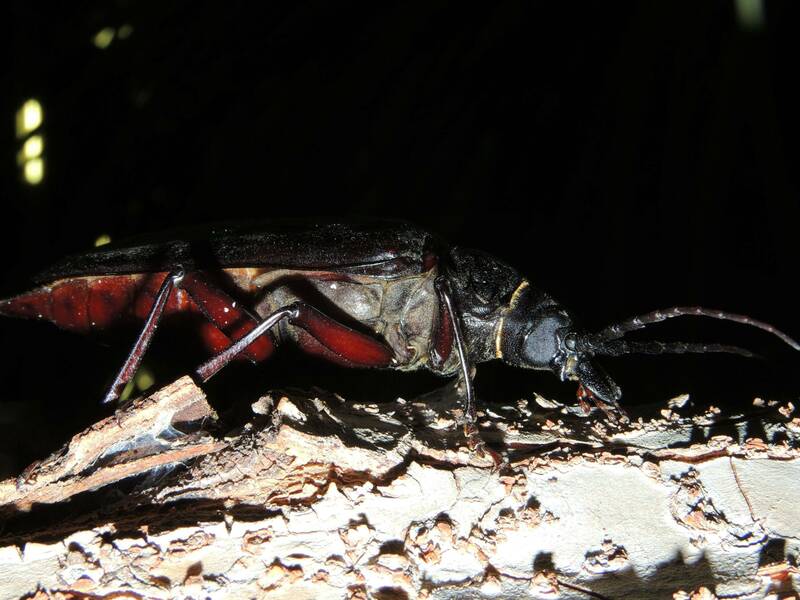 The beastly buggers, which are among the largest beetles in North America, live underground for two-to-four years of their lives before emerging to mate when the weather changes. Liberated and looking to score, they fly -- yes, fly -- around looking for partners for about a month before they die. "As soon as they mate, they die. I've seen about a month, maybe, is their lifespan after they come out of the ground," Williams told KTVK. Bug blog Myrmecos notes that "hundreds of thousands" of palo verde beetles -- which derive their name from the plant whose roots they feed on as grubs -- surface in Tucson every June. "These things are tough! You can step on them with all your weight and it will only stun them. The best way I’ve found to exterminate them is by repeatedly smashing them with a brick, though it still only works about 3/4 of the time. It makes for a fun challenge though. I think my next attempt is going to be a flame thrower, maybe a lawnmower." So much for live and let love.